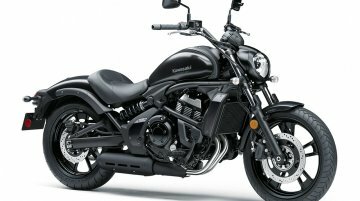 India Kawasaki Motors launched the Kawasaki Vulcan S today, and the bike’s primary rival is the Harley-Davidson Street 750. 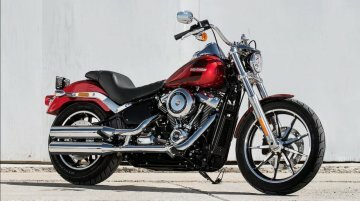 Let’s see how they fare against each other spec-wise. 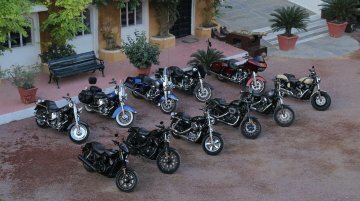 Harley-Davidson has only two CKD facilities outside the US. 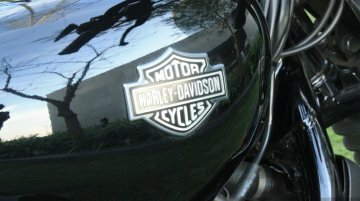 Reports emerging in the American media read that Harley-Davidson has announced an assembly plant in Thailand. 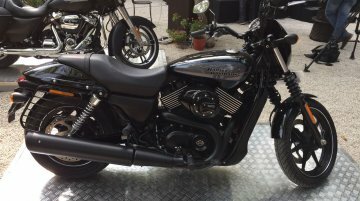 The US-based manufacturer..
Harley Davidson recently launched the 2017 range of models in India with ABS standard across the range. 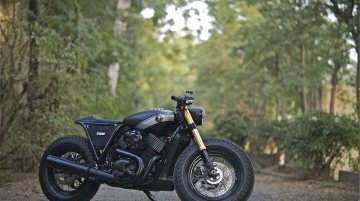 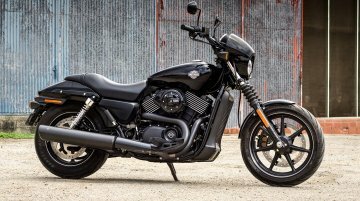 Harley Davidson currently holds a 60 percent market share in the 601 cc and above market in.. 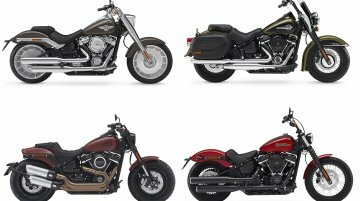 Entire Indian line-up now gets ABS. 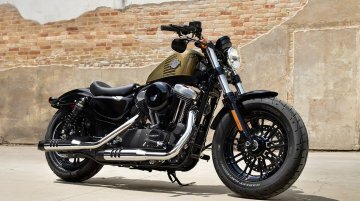 Harley-Davidson has launched its MY2017 line-up in India with the addition of two new models to its range - Harley-Davidson Roadster and Harley-Davidson Road.. 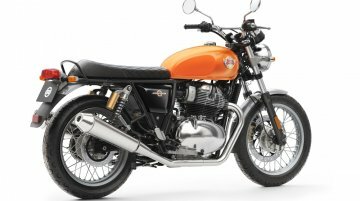 Improved styling and suspension is the highlight. 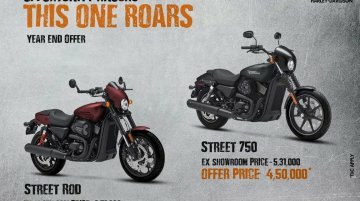 Harley Davidson India has announced the new prices of select 2016 models and the Road King. 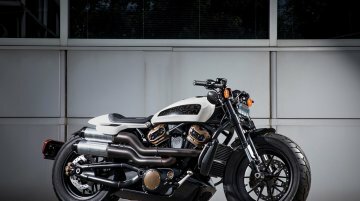 The upgraded models feature new colours, and improved..
All Sportster models get new seats, suspension among other upgrades. 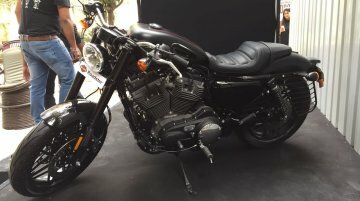 Harley Davidson India today launched Dark Custom models of three of its products sold in the country. 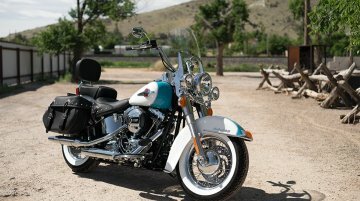 The American manufacturer.. 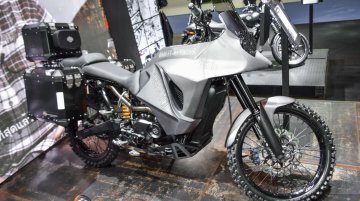 Segment has dipped by 28 percent in the first fiscal. 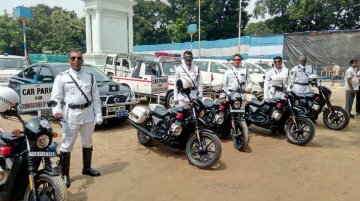 Despite being priced at more than double one of its cheapest competitor, the Harley Davidson Street 750 has managed to outsell the Royal Enfiel..
Made-in-India motorcycle gets customized for the Police department. 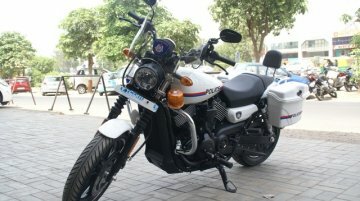 Nine Bridges Harley-Davidson, a dealer for Harley-Davidson motorcycles in the city of Ahmedabad, Gujarat, delivered six..
Harley-Davidson India would be unveiling a custom made Street 750 cafe racer by Jaipur based Rajputana Customs (RCM) and also showcase 13 other radically customised Street 750 motorcycles that were a ..